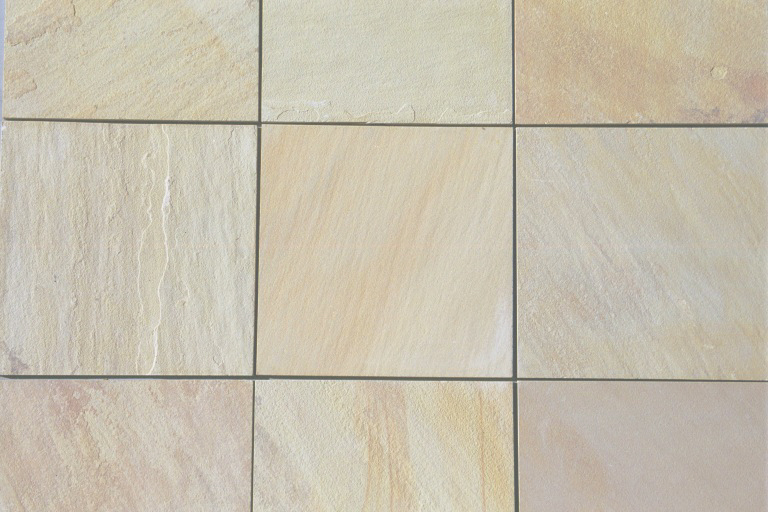 This sandstone splits naturally along planes and reveals pallets of vivid colour – yellow, gold, brown, pink & eucalyptus green. 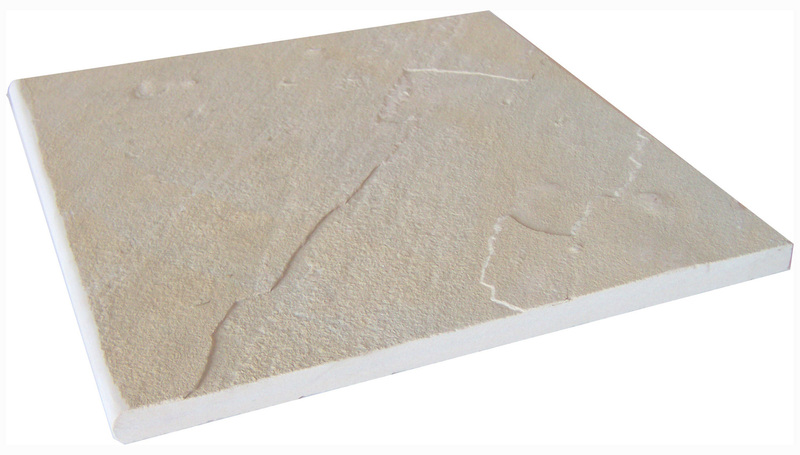 The topography of the surface is intricate and has character, depth and grain. 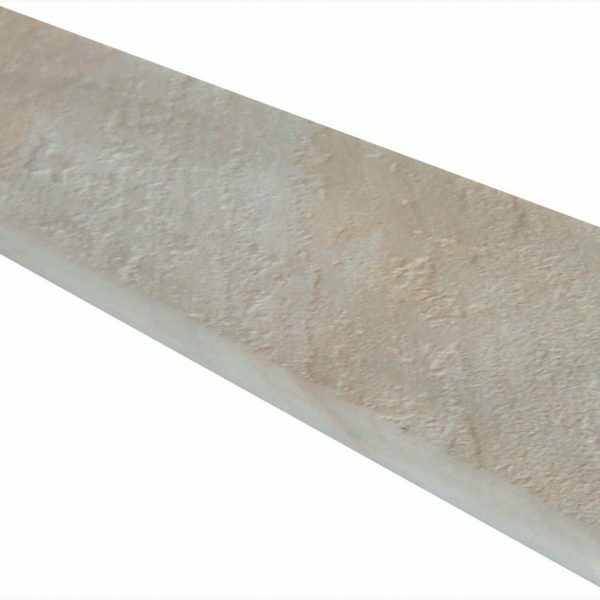 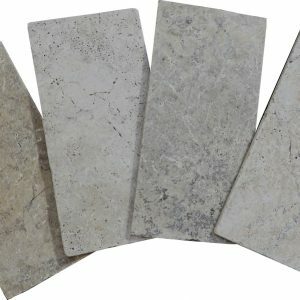 Stone flakes that are occasionally seen are the best indicators that the stone is high enough quality to split naturally – they are easily removed before fixing. 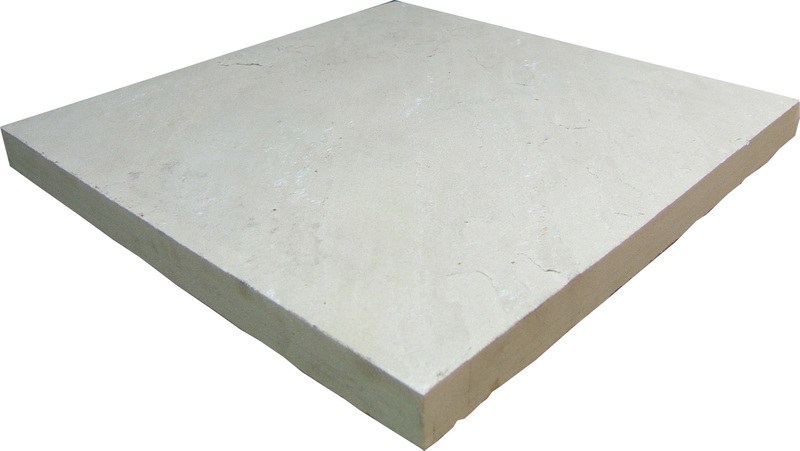 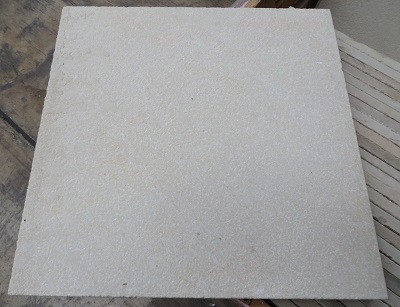 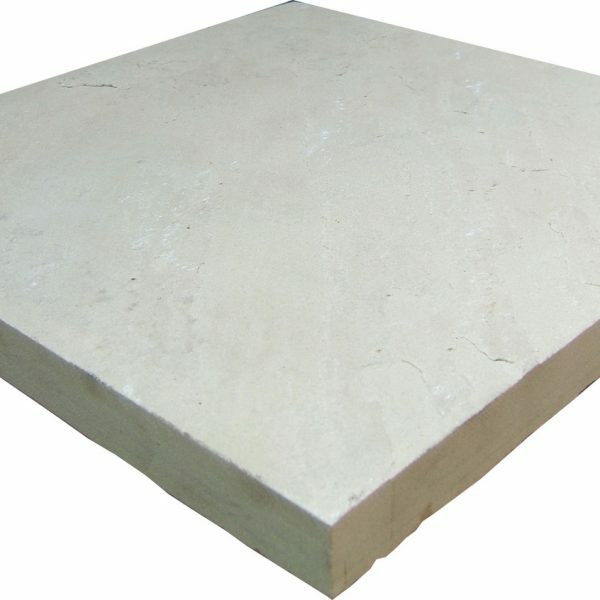 Willow sandstone is frequently used indoors. 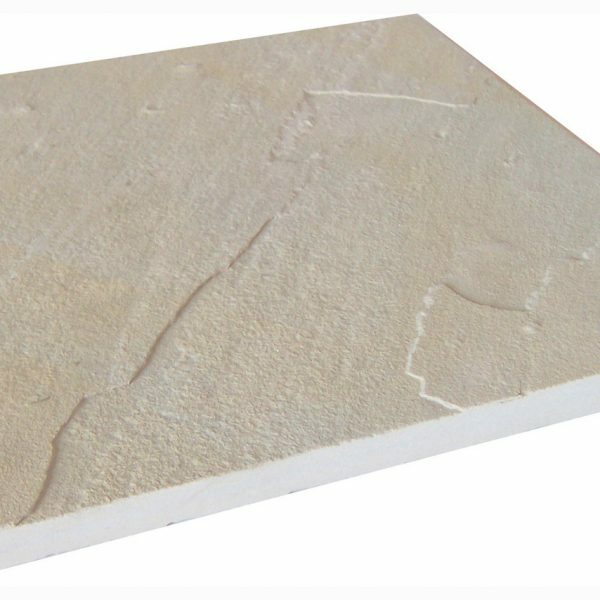 This may surprise many people but the soft colours are popular and once sealed, the surface is very serviceable. 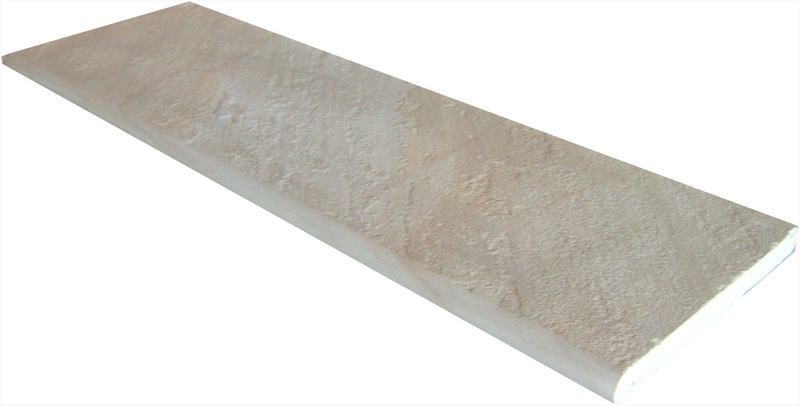 It is better suited to warm climates and indoor / outdoor areas of homes. 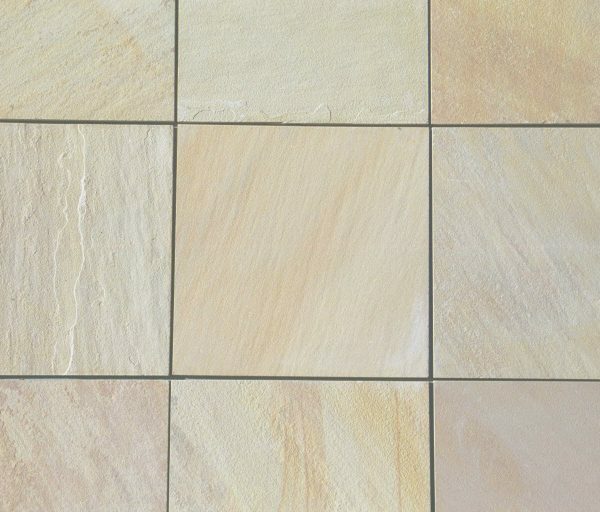 The biggest challenge on stone and timber floors is sand and grit – a problem common to many homes or beach houses along the coast, as it can cause scratching. 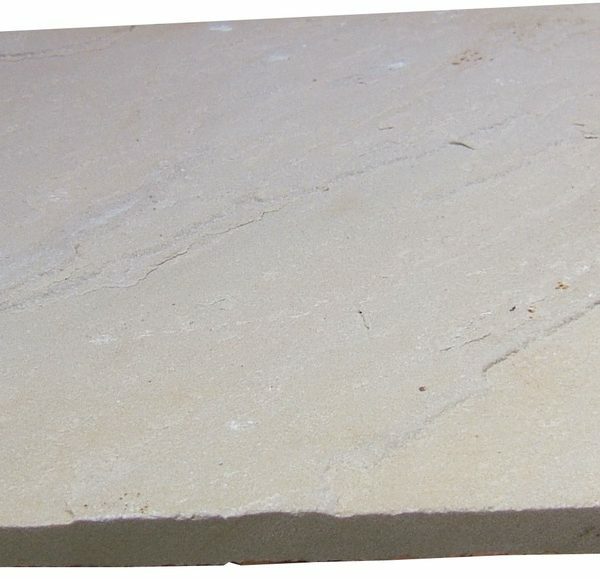 This is unlikely to be a problem with sandstone as it has good resistance to abrasion.